A Chicago man is facing first-degree murder charges in connection with the shooting death of a Cook County judge earlier this week. 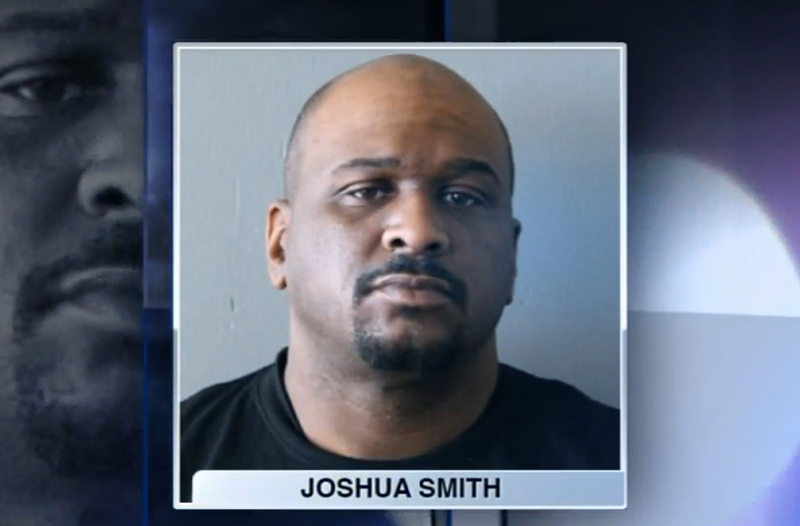 Joshua Smith, 37, who was arrested after going to a police station to be questioned, was also charged with attempted first-degree murder and obstruction, CNN reports. Associate Circuit Court Judge Raymond Myles, 66, was killed outside his Chicago home early Monday morning. A 52-year-old woman he was with was also wounded in the incident. Chief of Detectives Melissa Staples said that footage from home-surveillance systems played a crucial role in tracking down a car that police believe was used in an attempted robbery. The cameras picked up a license plate, according to Staples. Authorities do not suspect that the owner of the car was involved in the incident. “We do not believe [the attempted robbery] is random; nor do we believe Smith acted alone,” Staples said. However, Staples also stated that the shooting was not connected to the fact that Myles was a judge. Smith has a bail hearing scheduled for Thursday. Staples would not clarify whether police believe that Smith, who served a six-year stint in prison for armed robbery, was the actual gunman. The gun used in the shooting has also been linked to another robbery in January, in which one individual was shot.